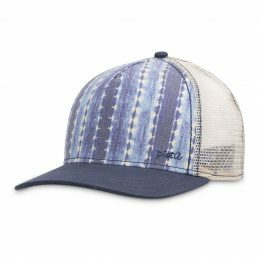 The Basin is an essential trucker with easy style. 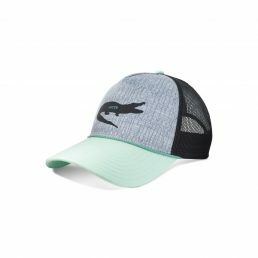 This men’s cap features a classic mesh-back look. 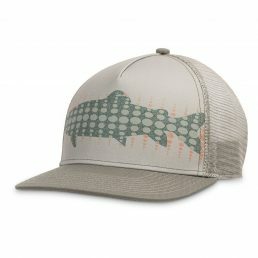 Custom artwork inspired by Pacific Northwest waterways accents the solid front panel. 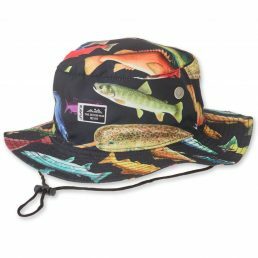 With a snap-back adjuster to get the fit just right. Our beautiful surroundings are the inspiration for the Dusk. 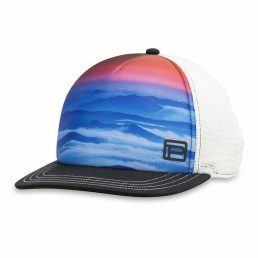 The men’s mid-profile trucker hat features photo prints of scenic views and natural elements on the foam front panel. 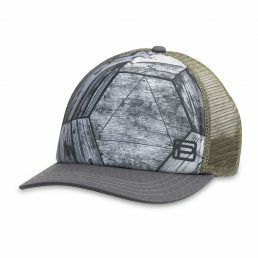 Breathable mesh panels in back and an adjustable snap-back closure give you perfect comfort and fit. 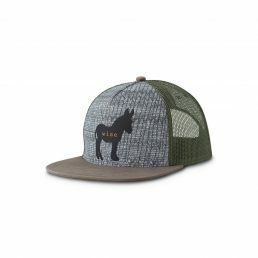 The Gaucho is a cap that loves to have fun. 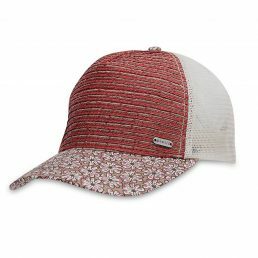 A braided-straw front panel combines with a floral print brim to create an energetic mix of pattern and texture. 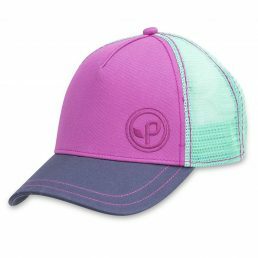 This women’s trucker hat features a mesh back and a snap-back adjuster. 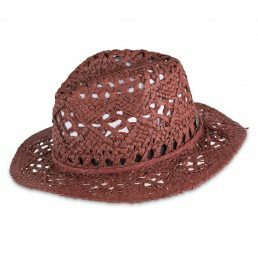 The Janis is made of crochet-weave raffia with a soft, pliable feel. 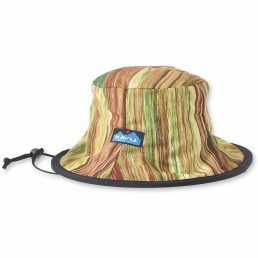 This women’s sun hat features a soft elastic inner band for a gentle, comfortable fit. 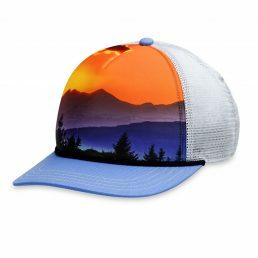 The bendable brim lets you wear it flat or scrunched up, cowgirl-style. 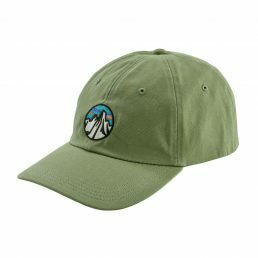 The Leia is a classic military style made sporty in lightweight, quick-drying fabric. 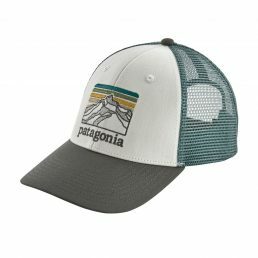 The women’s hat is gathered at the side seams and has stitchwork and contrast-color accents that keep the look feminine. The Luella is as laid-back feminine as a pair of denim cut-offs. 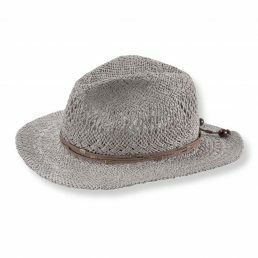 This women’s sun hat is made of paper straw in a lovely textured weave. 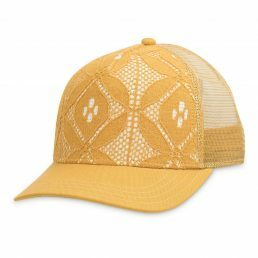 The printed cotton hat band shows off colored wooden bead details. 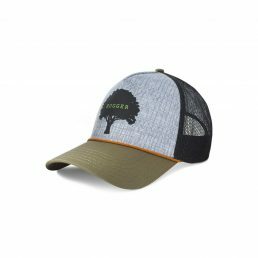 Frayed edges on the brim give it a gently worn-in look. 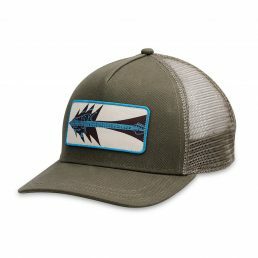 It’s summer year-round in this women’s trucker hat. The Matty shows off seasonal photographic views on its foam front panel and has ventilated mesh panels in back. 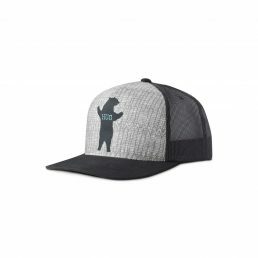 Adjust the fit with the snap-back closure. 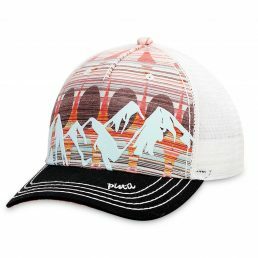 A Pistil staff favorite, the McKinley features a vibrant velvet mountain range upfront. 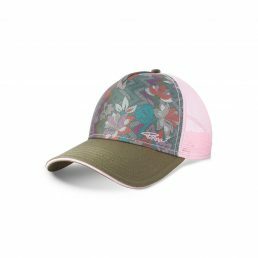 The women’s trucker hat has a contrast-color bill and stitchwork, a print lining under the brim and classic mesh paneling, making it the perfect hat for this year’s escapades. 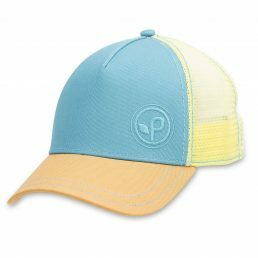 Feel the breeze in the Perez. 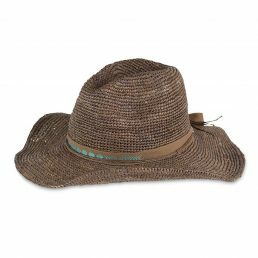 This women’s hat is made of flexible straw with an open weave pattern for ventilation. 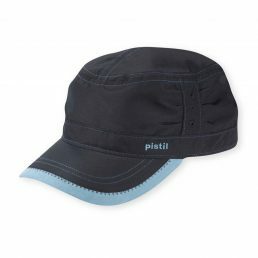 The soft inner band feels comfortable against your forehead. 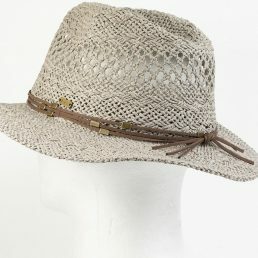 Finished with brass details on the faux suede hat band. 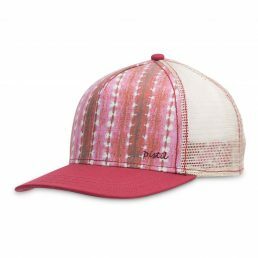 Trucker-inspired with a feminine twist, the Portia has a straw front panel with a cotton lace fabric overlay. 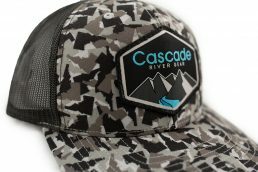 This women’s hat has ventilating mesh back panels, plus a snap-back adjuster that helps you fine-tune your fit. 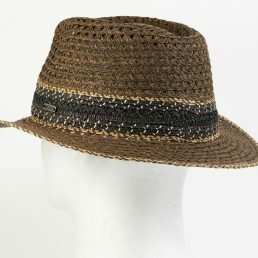 A timeless fedora built for summer weather. 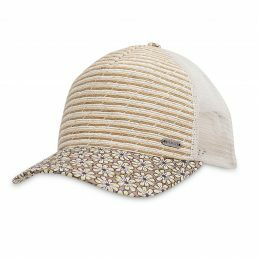 The women’s Regan hat features a breezy open weave made from paper straw for a molded crown and flat brim that hold their shape. 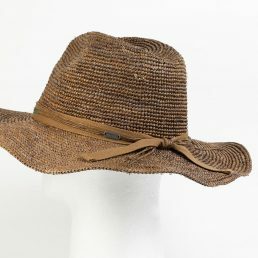 A triple-cord faux-suede hatband with tarnished brass detail updates the look. 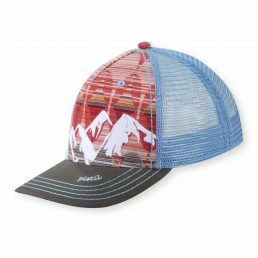 Inside, a soft, stretchy band gives this hat a comfy fit. 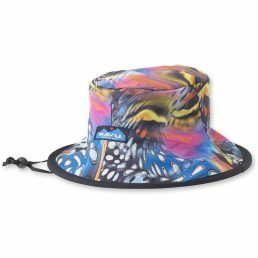 The Shilo brings bold color to sunny day outings with a batik-inspired print on the front panel. 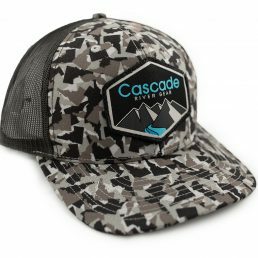 This women’s trucker hat keeps you well-ventilated with a mesh back. 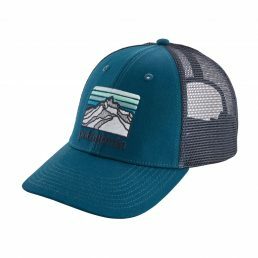 A snap-back adjuster helps get the fit just right. 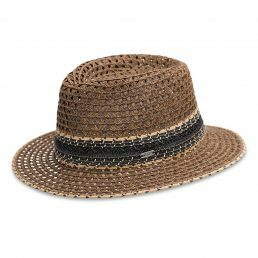 Lightweight, breathable paper straw gives the Suzette an easy, breezy vibe. 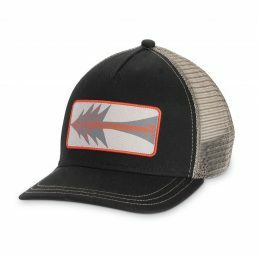 A colorful, patterned faux-hatband wraps around for bright contrast. 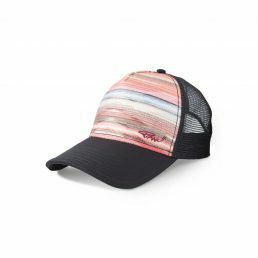 A soft, stretchy inside band gives this women’s hat a comfy fit. 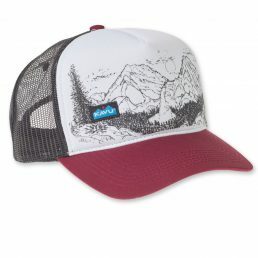 OUR CLASSIC WOMEN’S TRUCKER HAT MEETS THE JOURNEYMAN GRAPHICS YOU LOVE. BRING THE SHADE WITH YOU WHEREVER YOU GO AND KEEP IT LIGHTHEARTED WITH A MESH BACK AND CHEEKY GRAPHIC. 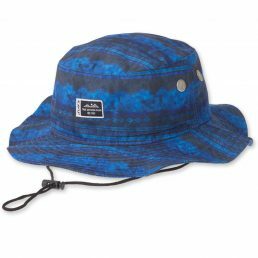 KAVU’S Fisherman’s Chillba hat does it all. 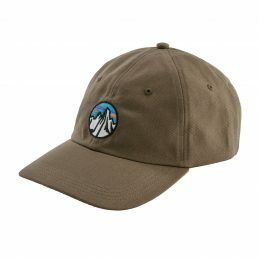 It’s collapsible with a drawcord chinstrap with toggle keeps so the cap stays on your head where it belongs, while a stainless steel ring holds it in shape even after being folded and tucked in your pack.